Wondered if there is anything to the trend of baby massage? You&apos;re not alone. Mothers everywhere have been curious to find out more. 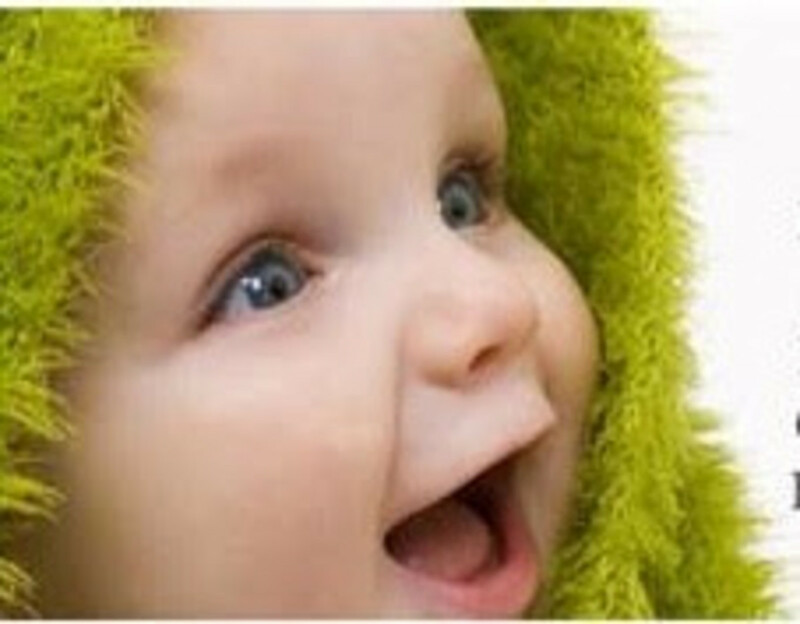 We&apos;re told massaging your baby has lifelong benefits. 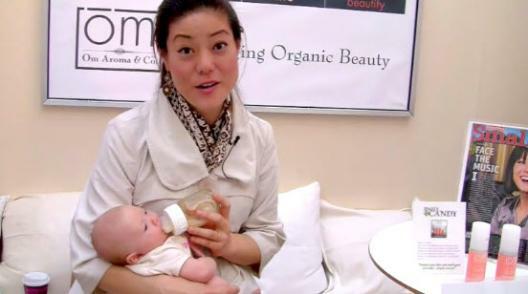 Check out Om Aroma & Co.s Baby and Me Event on Tuesday, July 20th. Om Aroma at Limelight Marketplace will have a professional infant massage specialist, Suleika Olivo, on hand to teach moms how to give baby massages. Plus moms can sneak in a Fresh Face Fix by an esthetician. It can improve your childs muscular coordination, circulation, and immune system. Possibly keeping your baby calm and relaxed can also help fight ailments like insomnia and teething, providing natural pain killers. Om Aroma & Co. is an award-winning anti-aging organic spa and skincare line. All products are free of parabens, formaldehyde, sulfates, and other toxic chemical fillers.